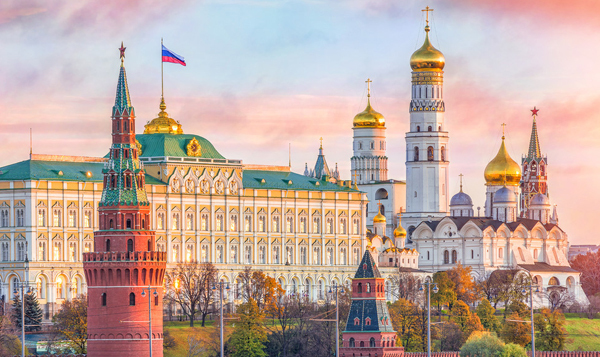 The whole route to Red Square and the surrounding area can be done on foot, it is not necessary to take the Metro, as long as your accommodation is located downtown. A must see, during the summer months we recommend a pre-booked excursion with us. The crowds can be vast both for ticket purchase and entry. 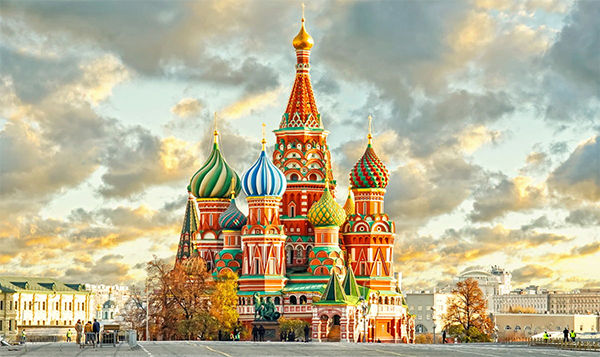 Free to visit, located in the heart of Red Square. The queue can be very long. Open Tuesday, Wednesday, Thursday and Saturday from 10am until 1pm. 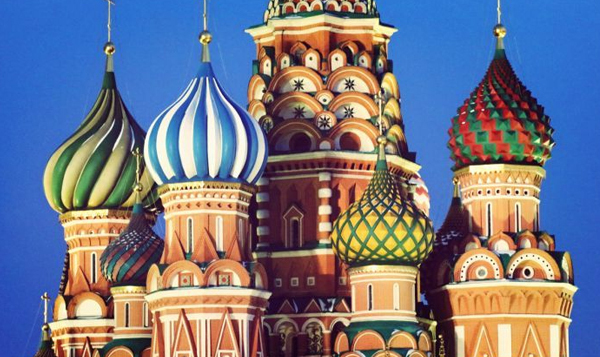 The iconic landmark of Red Square, many visitors are happy with a selfie taken outside. If you prefer to visit the Cathedral interior tickets are available and the queue usually isn’t too long. 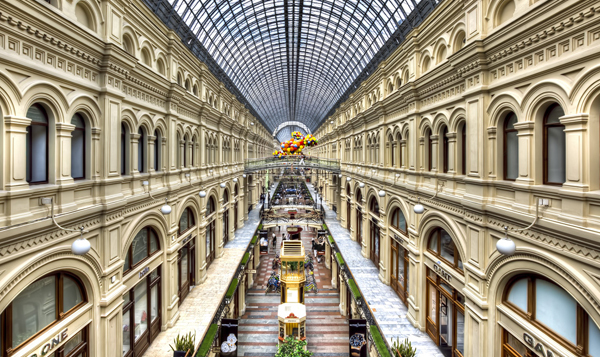 The most well-known shopping center in Russia and the most visited by tourists in Moscow. An ice cream is the tradition. Mostly high-end designer labels on offer. Also a must see, we recommend a pre-booked excursion with us. An English-speaking guide to show you the most beautiful stations and explain their significance. 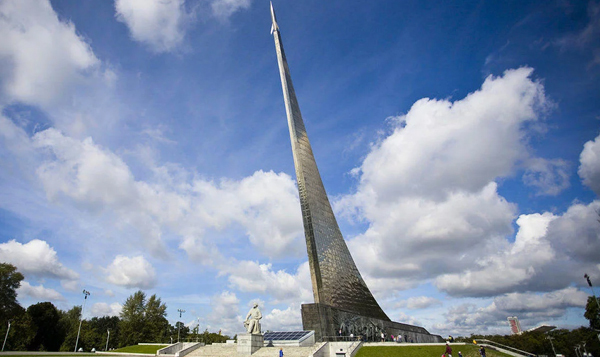 Combines well with a visit to the Museum of Cosmonautics. 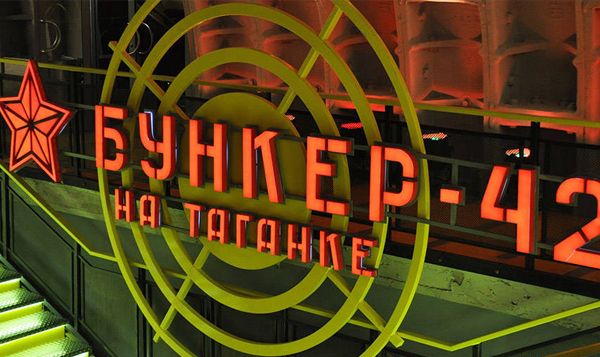 The museum offers original interactive exhibits, with the training systems used by cosmonauts, and it’s one of the museums with the greatest tourist attraction in the city. We recommend a pre-booked excursion with us. Combines well with our Moscow Metro tour. 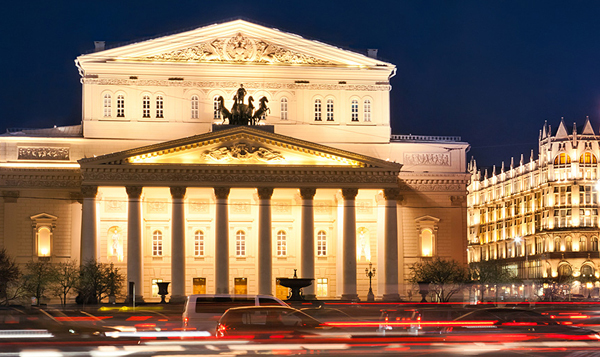 you can book tickets online direct with the theatre at https://www.bolshoi.ru/en/ The Historic Stage is the most beautiful. The Theatre is closed during August for annual summer vacation. 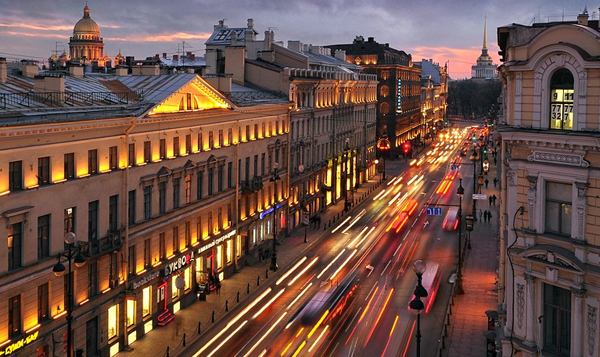 Russia’s answer to Oxford Street or the Champs-Elysses, it is a bustling boulevard, the beating heart of the city. 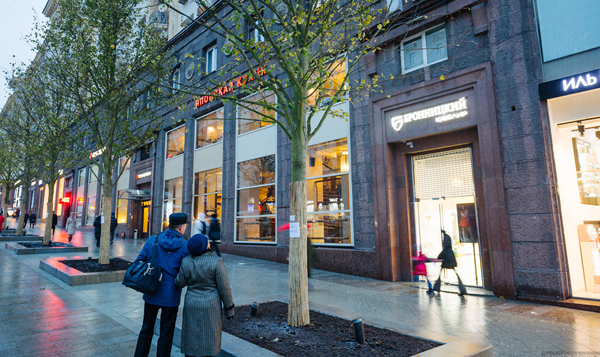 Be sure to visit the elaborate Eliseevsky Gastronomic Shop and we recommend a meal at the famous Café Pushkin nearby. 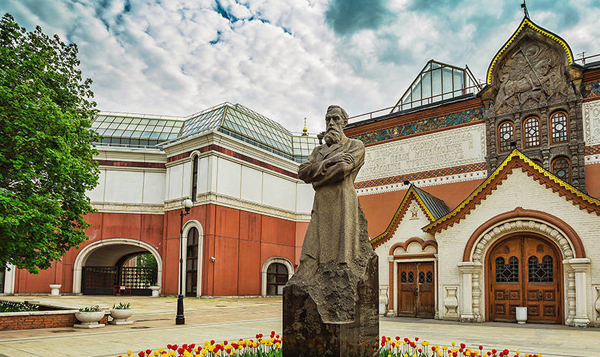 Is the world’s most important exhibition museum for Russian works. For art lovers this is a must visit. Open Tues., Wed. and Sun. from 10:00am to 6:00pm. Thurs., Fri. and Sat. from 10:00am to 9:00pm. Closed Monday. We recommend a pre-booked excursion with us. Combines well with a visit to the nearby Cathedral of Christ the Saviour. 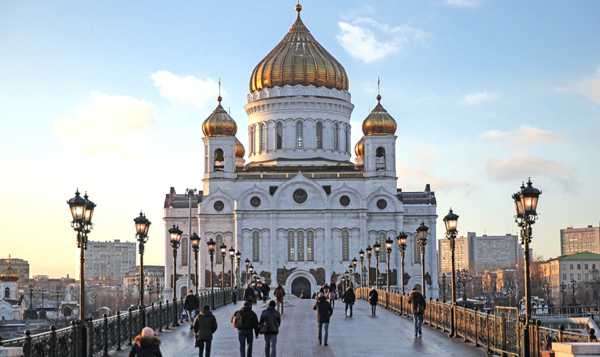 Located in the center of the city, it is the highest Orthodox Church in the world. Entrance is free. Open daily between 9am and 7pm. We recommend a pre-booked excursion with us. Combines well with a visit to the nearby Tretyakov Gallery. Was built during the Cold War as a place capable to withstand a nuclear attack and control the missiles. It is located about 65 meters underground. Open daily 10am until 8pm, you must go down and then up 18 floors by foot. Guided tours in English are available. 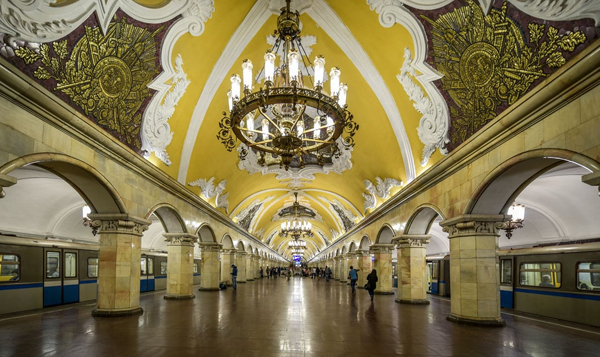 Taganskaya Metro Station is the closest to this museum. 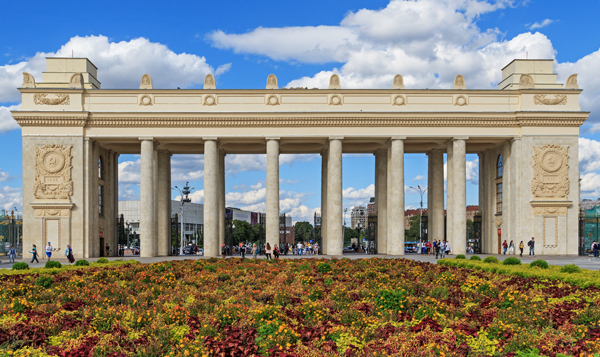 From Park Cultury Metro station, you can head to Gorky Park, located along the Moskva River, near the city center, where you will find extensive gardens, forests, lakes, playgrounds, an artificial sand beach, restaurants, as well as regular events, such as exhibitions and concerts. It is a good place to relax, stroll or have a drink. The park entrance is free. 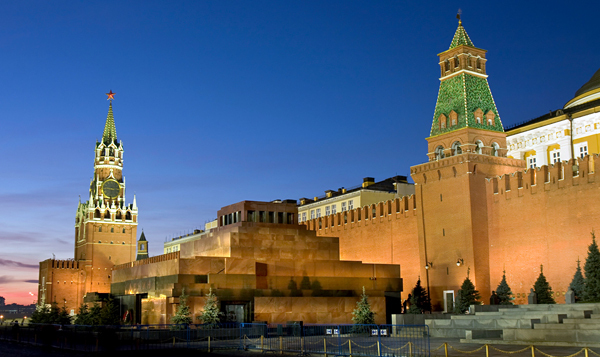 One of the most famous museums in the world, containing one of the largest art galleries and antiquities collections. We recommend a pre-booked excursion with us. Closed on Mondays. Free first Thursday of every month. Lines can be very long. Located at a 15 minutes’ walk from the Hermitage. 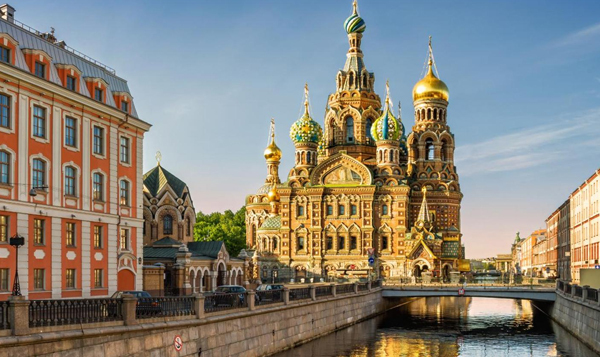 It is one of the most significant churches in St. Petersburg, due to its pictorial composition and multicolored decoration that make it one of the main highlights in the architecture of the city center. Open 10am until 6pm and closed on Wednesdays. 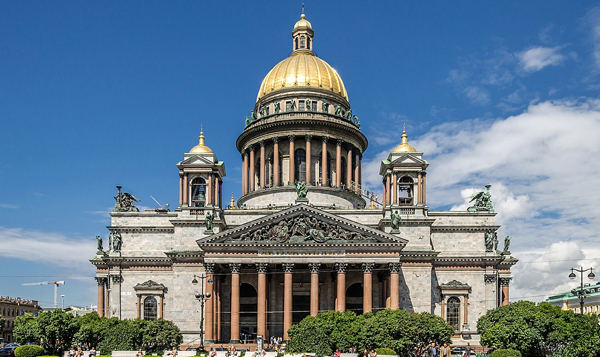 The seat of the Orthodox bishop of St. Petersburg, the cathedral is consecrated to the Virgin of Kazan, the most revered icon of Russia. Open every day from 7am until 6pm. Free entry. The main street of St Petersburg. Walk it or take a trolley bus. Be sure not to miss the wonderful Yeliseev Stores. 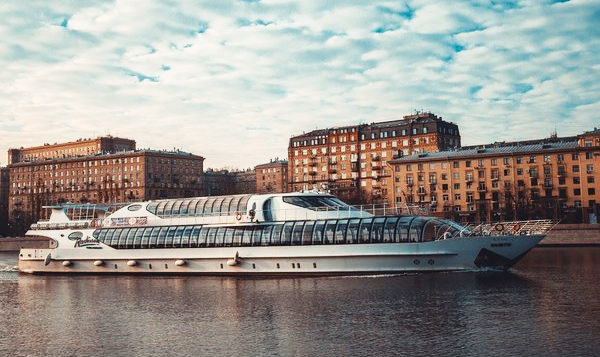 At a few minutes’ walk from Yeliseev Stores, on 53 Fontanka Street, near the Lomonosov Bridge, you have a dock from where the boats of Saint-Petersburg Boats company depart. 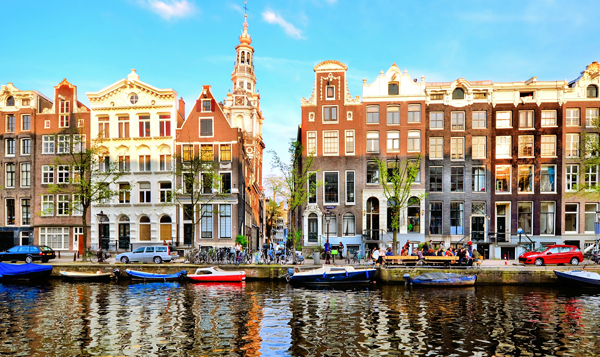 Cruise the canals and enjoy a view of this wonderful city from the water. The museum’s collection contains more than 4,000 works of decorative applied and fine arts, including gold and silver items, paintings, porcelain and bronze. A highlight is the group of nine Imperial Easter eggs created by Faberge for the last two Russian Tsars. Open 10am until 8:45pm, closed on Fridays. Audio guides available. The Fort is the second most visited attraction by tourists, aside from the Hermitage. It sits on a swamp-filled island on the banks of the Neva River. 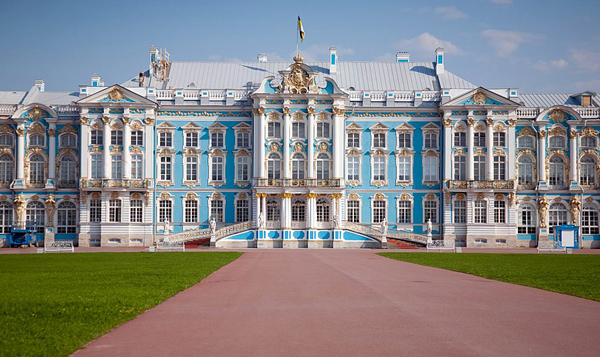 It is the original citadel of St. Petersburg, founded on May 27, 1703. It marks the beginning of the foundation of the city. 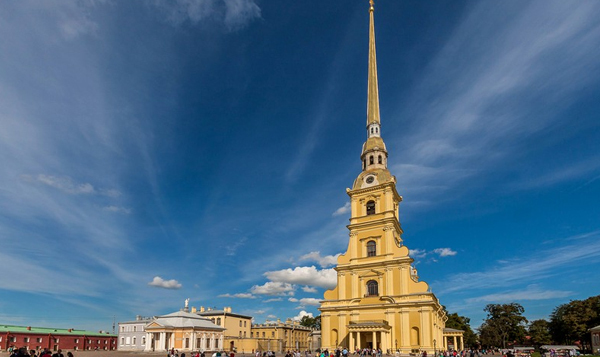 Within the fortress you can find the Cathedral of St. Peter and St. Paul, as well as the State Museum of History of St. Petersburg and the Museum of Space Exploration. Is the most sumptuous and grandiose of the city’s churches. You can go upstairs to the top of the dome, from where you can contemplate a spectacular view of St. Petersburg. In summer it opens until 10:30 hours. In addition, during the white nights (from June 1 to August 20), you can go upstairs to the top of the dome (from 10:30am to 4:30pm). Closed on Wednesdays. 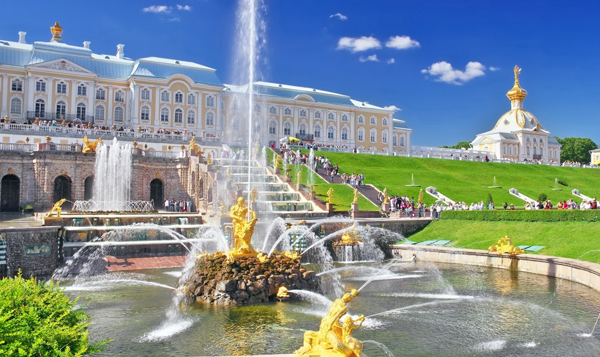 Peterhof located at around 30 kilometers from St. Petersburg and can be reached by land and sea. During summer we recommend a pre-booked excursion with us. Travel by hydrofoil with an English-speaking guide. We pre-book early entrance to avoid the queues. 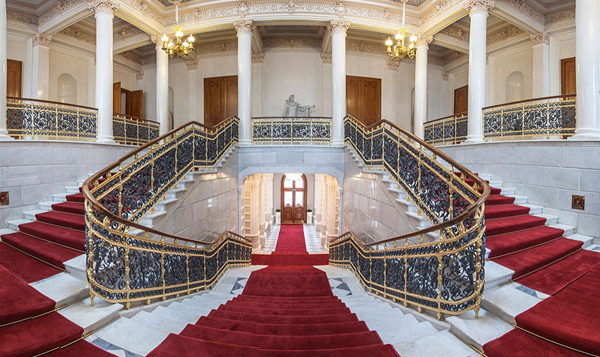 Enjoy a guided tour of the Palace and beautiful parklands. Closed on Mondays and the last Tuesday of each month. 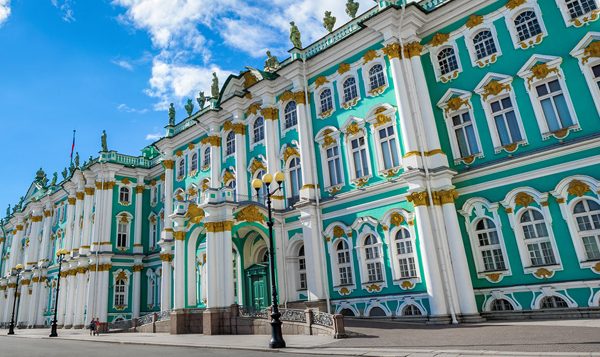 Another must do visit if you are traveling to St. Petersburg is Catherine’s Palace, a spectacular palace that was the summer residence of the Czars. It is located in the city of Pushkin (formerly knows as Tsarskoye Selo), at around 25 kilometers southeast of St. Petersburg. We recommend a pre-booked excursion with us. Closed on Tuesdays and the last Monday of each month. 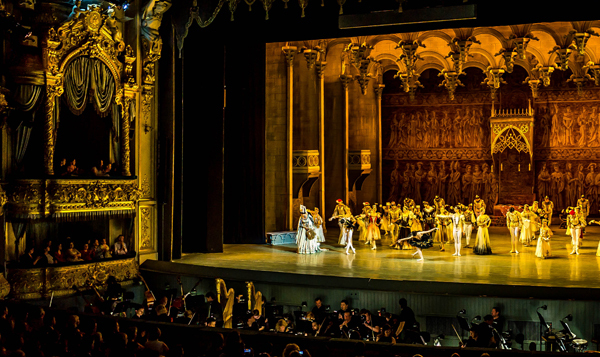 you can book tickets online direct with the theatre at https://www.mariinsky.ru/en/ The original Mariinsky Theatre is the most beautiful. The Theatre is closed during August for annual summer vacation. 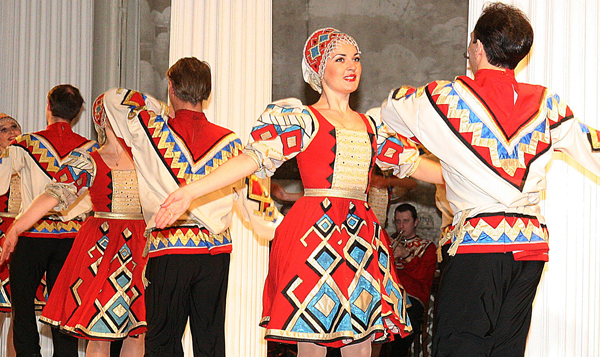 A Russian folk show could be a perfect end to your exciting day in St Petersburg. 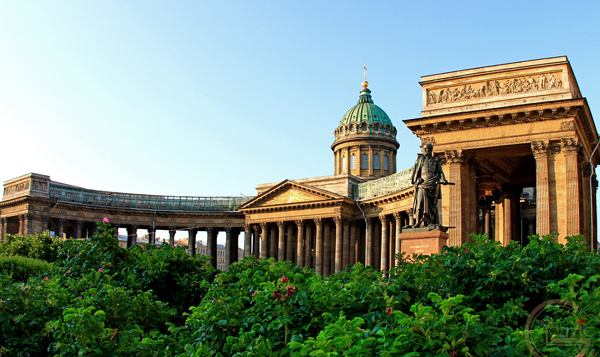 Relax and enjoy the colourful performance offered by various dance, music and choir groups of Saint Petersburg. A delicious buffet is served for you during the interval. We recommend a pre-booked excursion with us.